Predict the height of your child by entering the child’s height and weight and the height of the parents. This calculator considers the parent’s genetics and the child’s height and weight to estimate a child’s adult height. There are several formulas available to help estimate a child’s adult height. The simplest method is called the Mid-Parental Height Method. 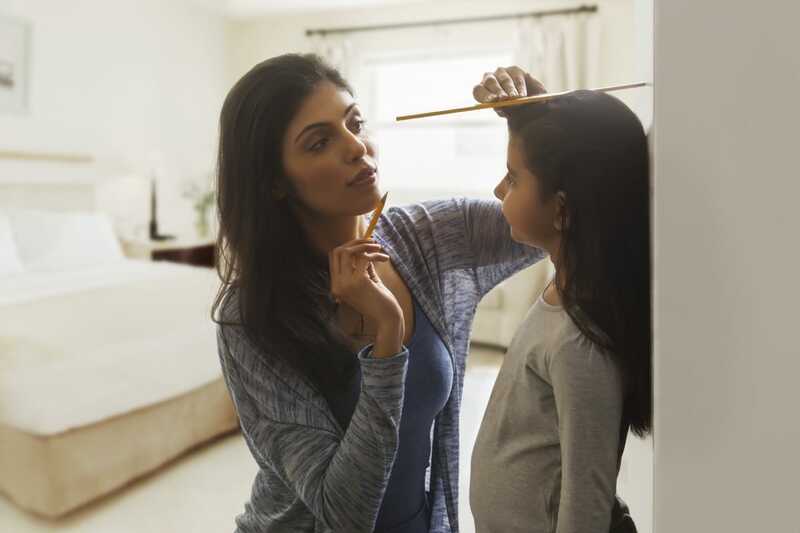 One way to predict a child’s height is to use a growth charts to predict how tall a child will grow. 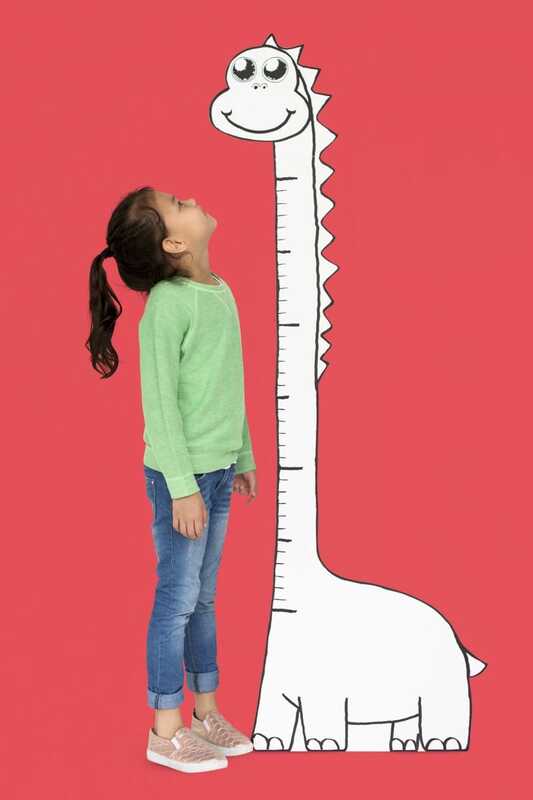 Growth charts compare a child’s height and weight with other children that are the same age and consider what percentile the child is in for height to estimate growth. The Khamis-Roche Method relies on scaling factors and other equations based on the child and parents height to make its estimate. It considers the child’s height and weight and also the height and weight of the parents. This method is only considered accurate for children over the age of 4. This calculator uses the Khamis-Roche Method for children over 4 and the Mid-Parental Height Method for children under 4. Many factors contribute to a child’s growth including genetics, environmental factors, nutrition, and health. Genetics play a major role in a child’s height and weight, but do not completely determine how much a child will grow. Every child is different and will develop differently as well. Some children stop growing sooner or later than others and experience growth spurts at slightly different ages. Because of this, any prediction of a child’s height as an adult is only an estimate.